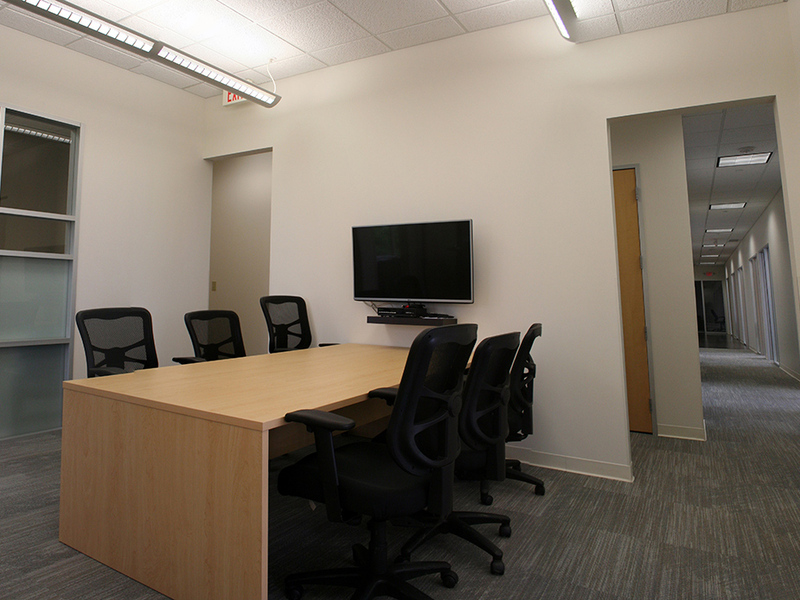 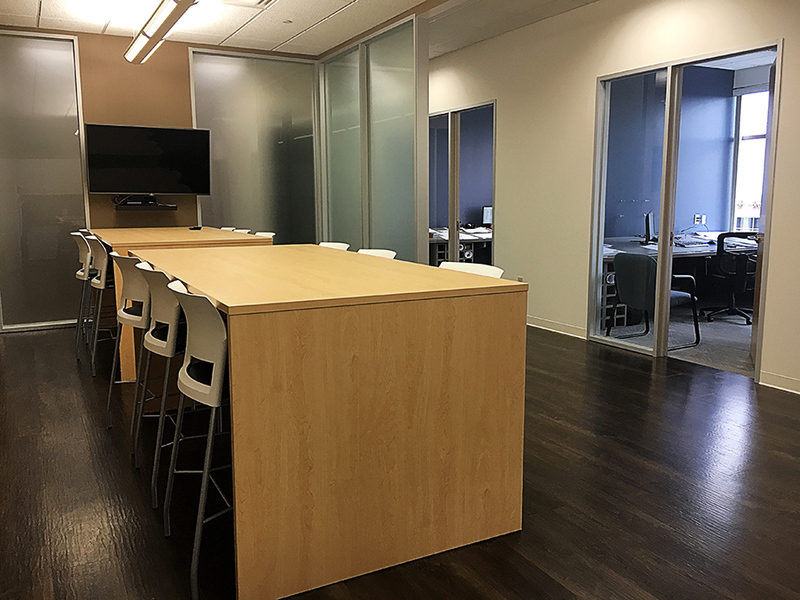 As Danis Building Construction Company is looking to relocate their Cincinnati office in 2016, they asked TRA to help deliver a space that reflects the highest quality of their services and skills. 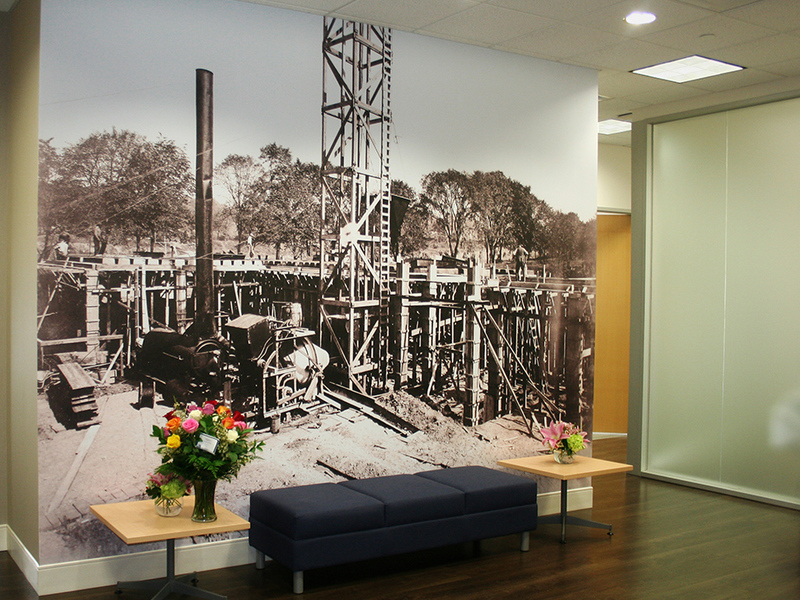 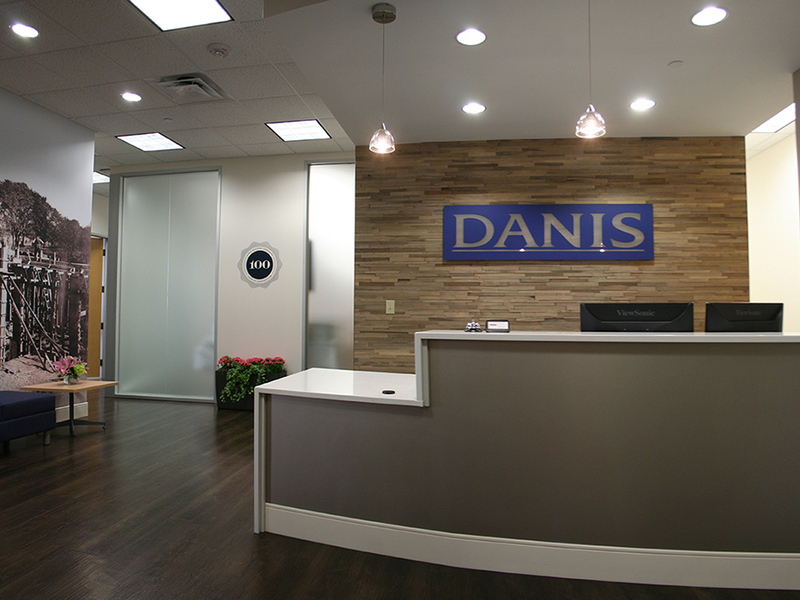 We design a receptionist space that would be complimentary to their historic Danis construction images from the early 1900s while keeping the overall space modern. 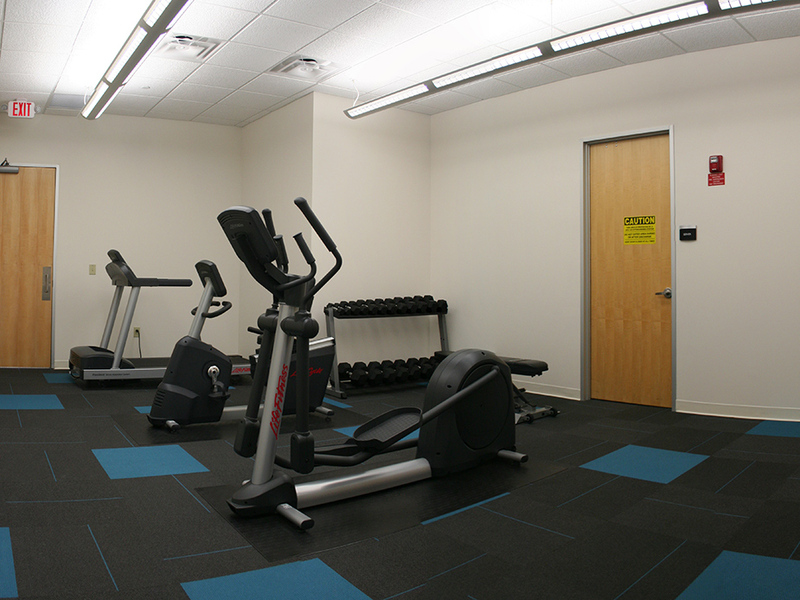 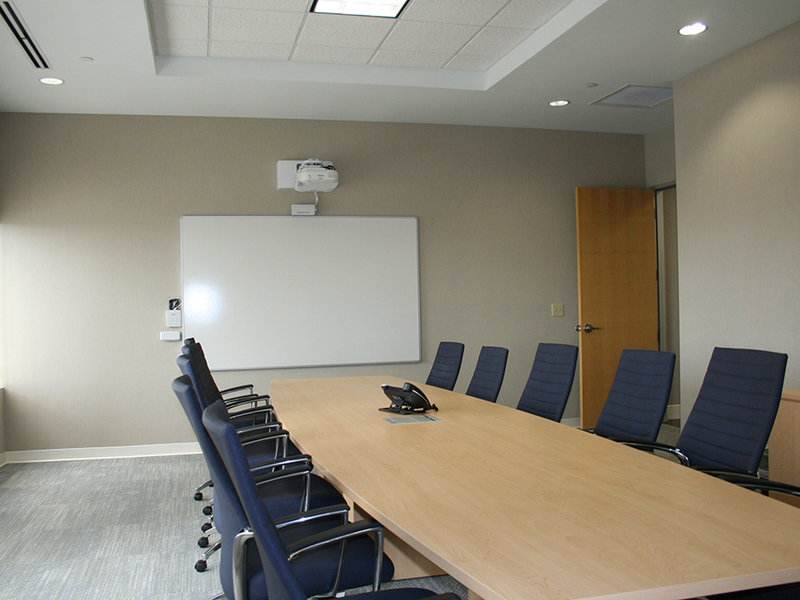 The office contains an open break room/collaboration space as well as a private fitness center for Danis employees.